A core part of Morgan Stanley’s approach to Wealth Management is to offer clients a comprehensive suite of cash management and lending solutions. With a holistic view of clients' finances and the support of our skilled PBG National Sales Team (Private Bankers, Associate Private Bankers, UHNW Specialists, and Cash Management Specialists), Financial Advisors can help clients integrate their day-to-day financial needs with their long-term investment ambitions. Whether a client is applying for a loan, refinancing a mortgage or setting up online bill pay, the PBG National Sales Team can help create a simpler and easier financial life for Morgan Stanley Wealth Management clients. 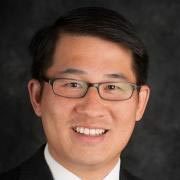 Jeremy Lam is a Private Banker serving the Morgan Stanley Wealth Management branches in Los Angeles, Rolling Hills and Long Beach, California. Jeremy began his career in financial services in 2001, and joined Morgan Stanley in 2015. 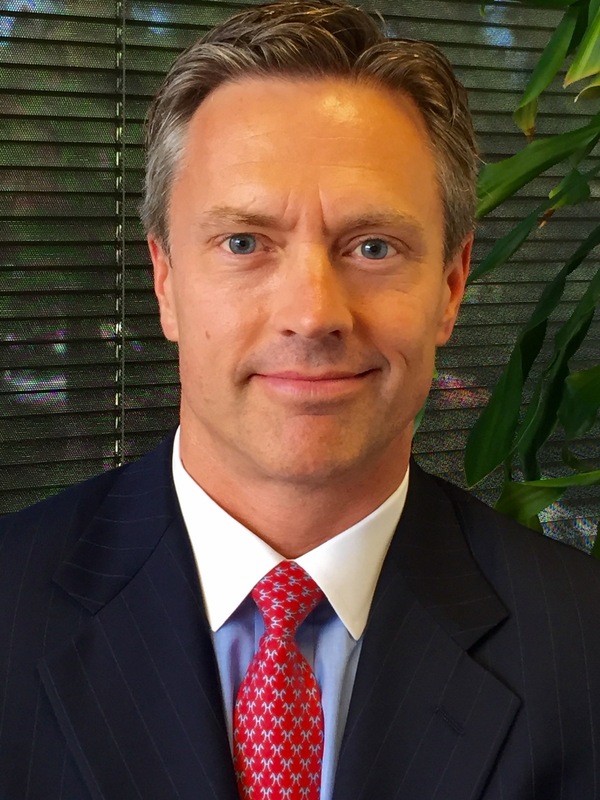 Prior to his current role, he was the West Coast Lending Advisor for Raymond James Bank. Jeremy also held a number of positions at JP Morgan, most recently as an Ultra High Net Worth Capital Advisor for the JPMorgan Private Bank. Jeremy received a Bachelor of Science in Business Management from Brigham Young University. He and his family reside in Rancho Palos Verdes, CA. Away from the office, Jeremy enjoys running and spending time with his family. Ready to start a conversation? Contact Pitchford/Widor Group today.